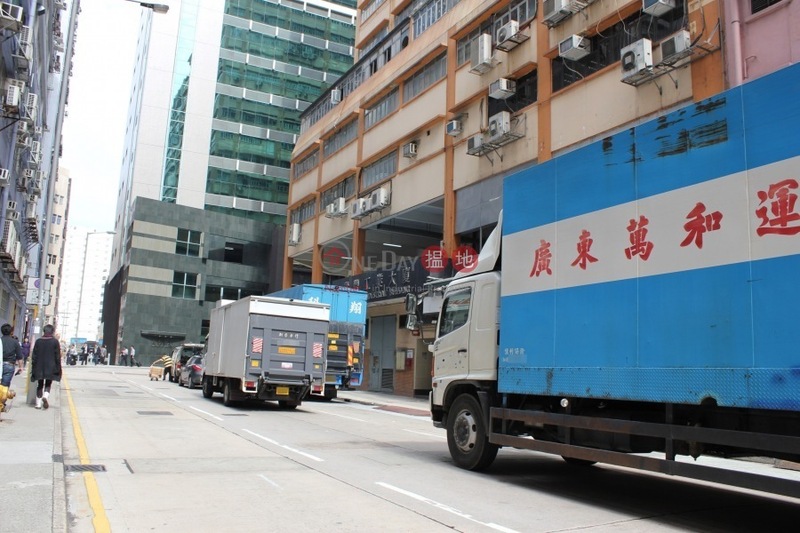 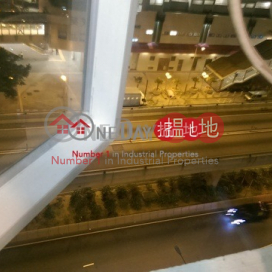 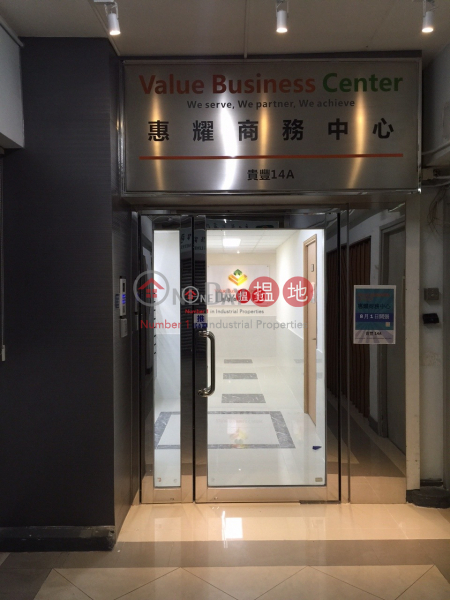 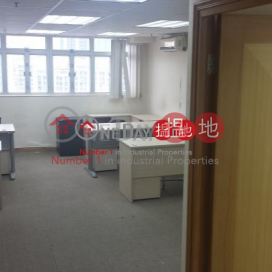 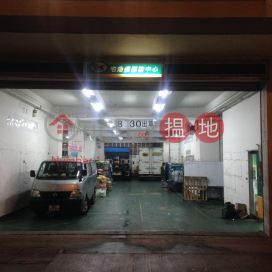 Address: Unit A, 14/F, Kwai Fong Industrial Building, No. 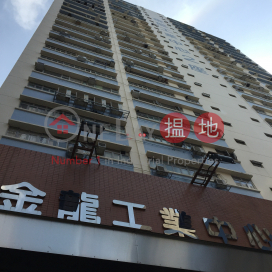 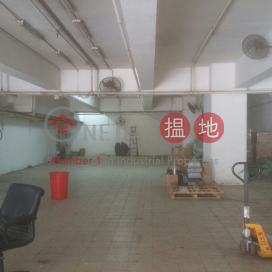 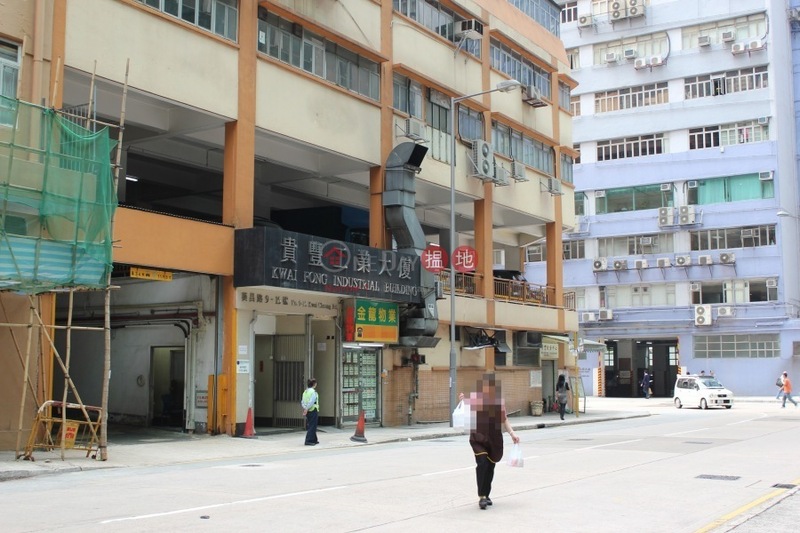 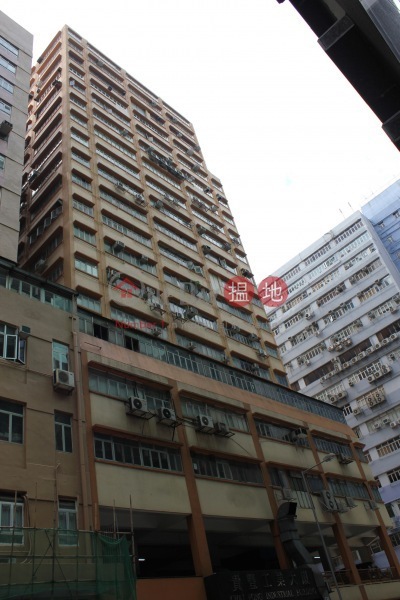 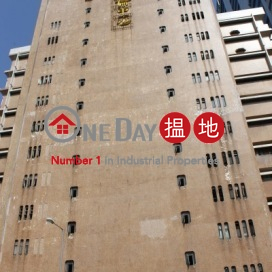 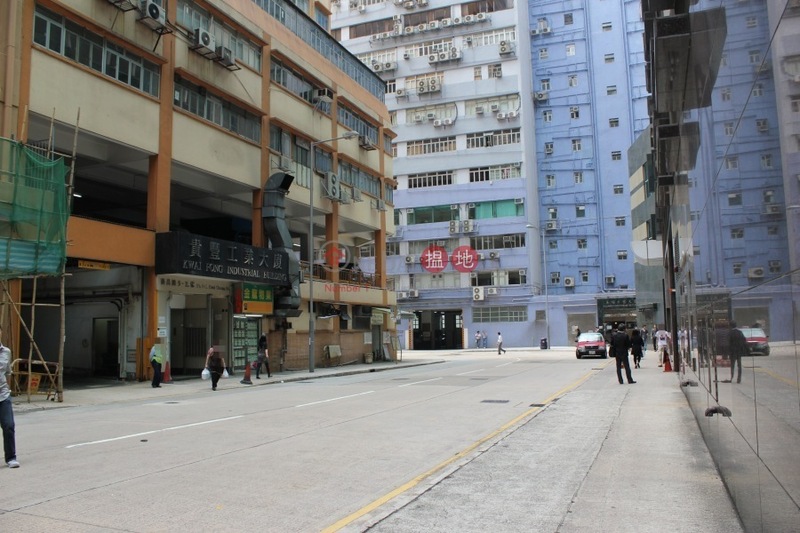 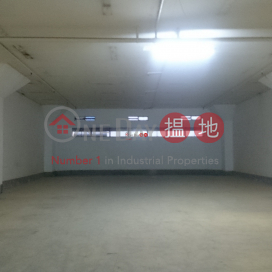 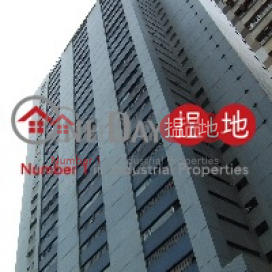 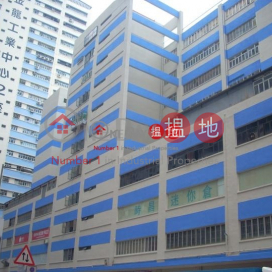 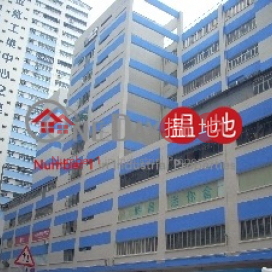 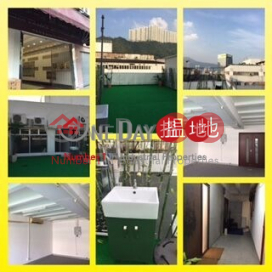 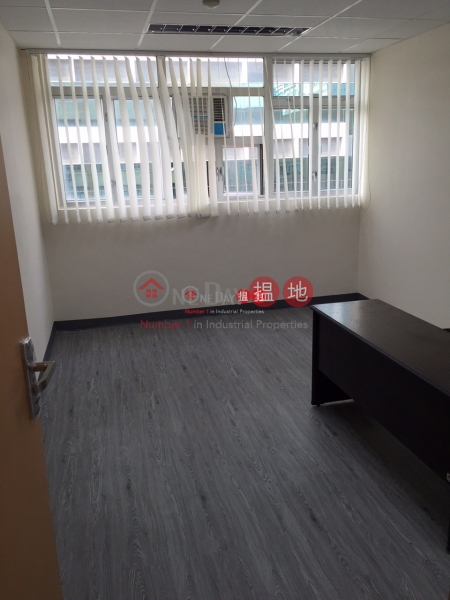 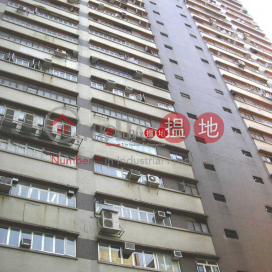 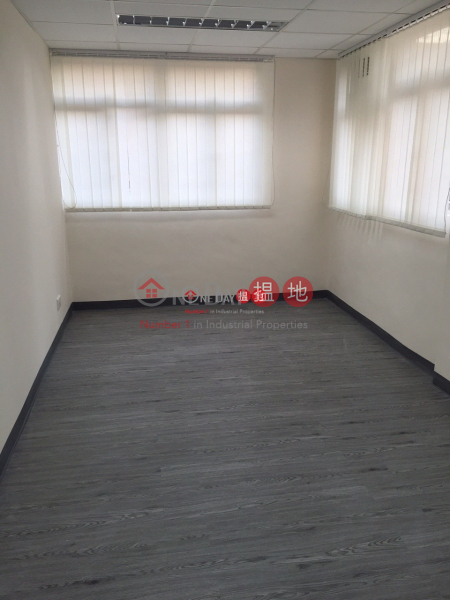 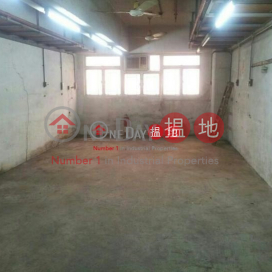 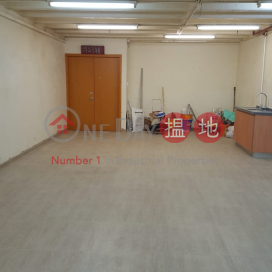 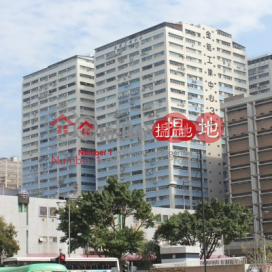 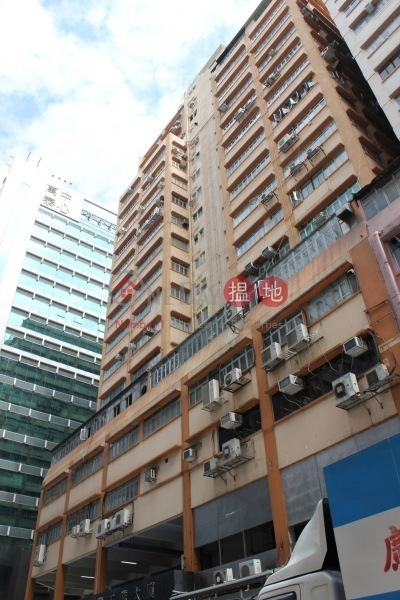 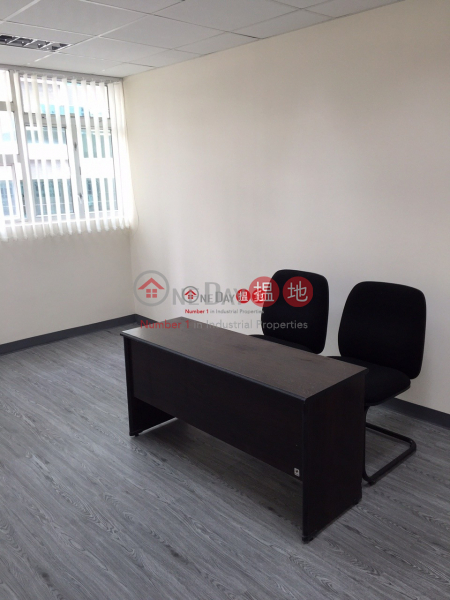 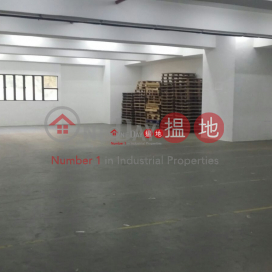 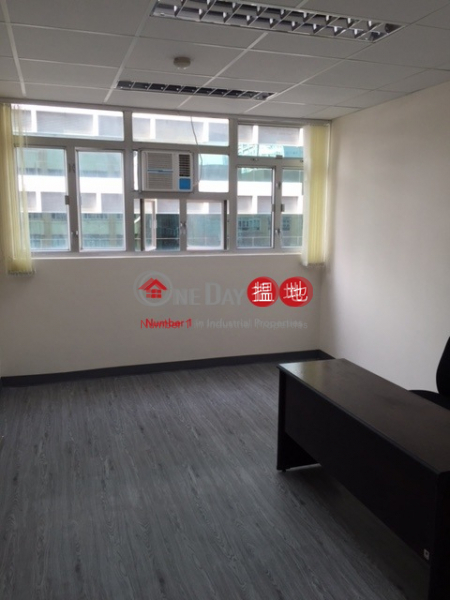 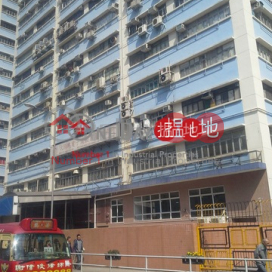 9-15 Kwai Cheong Road, Kwai Chung, N.T. 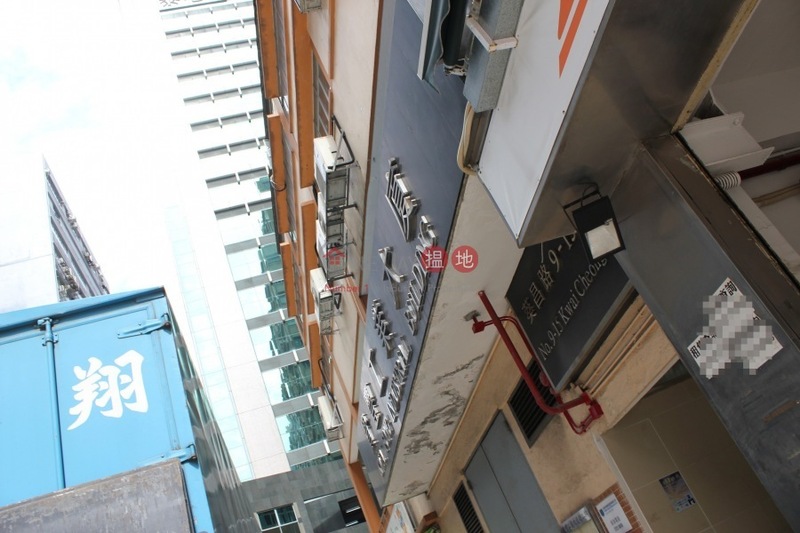 d. Free WiFi & company signboard. 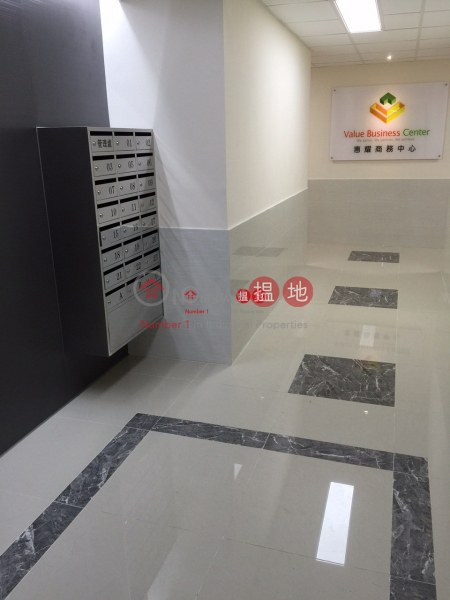 e. 24 hours DVR for public area security.